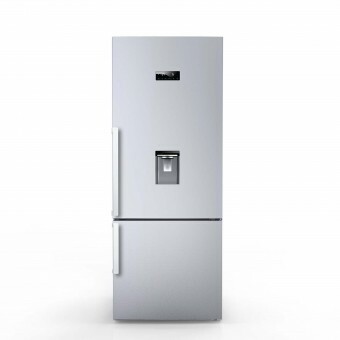 Beko 70cm combi refrigerator offers design features such as “Water Dispenser” to achieve chilled water easily without opening the fridge door; adjustable moving door rack provides flexibility to place taller items lifting loaded door rack; twist ice maker in freezer compartment provides easy access to ice cubes with a simple twist. New Beko design 70cm combi refrigerator is equipped with many impressive features and technologies such as “NeoFrost “which provides longer freshness, 2 times faster cooling and prevents odour transfer; “Everfresh+” which provides up to 30 days storage time and 3 times longer freshness; “Active Fresh Blue Light” technology, Touch-Control user interface, LED interior illumination. 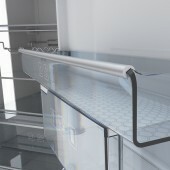 Beko 70cm Kombi Fridge Refrigerator by Aid Team, Ali Incukur & Onur Onrat is a Nominee in Home Appliances Design Category. · Click here to register today inorder to be able to view the profile and other works by AID Team, Ali Incukur & Onur Onrat when results are announced. 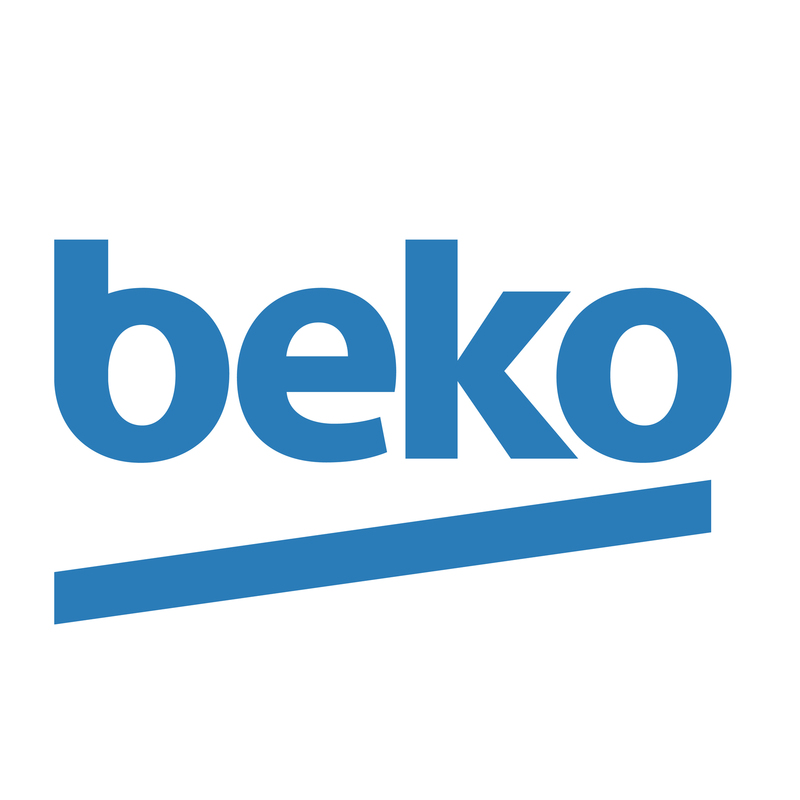 Beko 70cm Kombi Fridge Refrigerator by Aid Team, Ali Incukur & Onur Onrat is Winner in Home Appliances Design Category, 2015 - 2016. · Press Members: Login or Register to request an exclusive interview with AID Team, Ali Incukur & Onur Onrat. · Click here to register inorder to view the profile and other works by AID Team, Ali Incukur & Onur Onrat. Did you like Aid Team, Ali Incukur & Onur Onrat's Appliance Design? 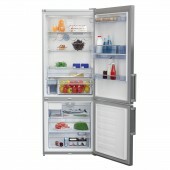 Did you like Beko 70cm Kombi Fridge Refrigerator? Help us create a global awareness for good appliance design worldwide. Show your support for Aid Team, Ali Incukur & Onur Onrat, the creator of great appliance design by gifting them a nomination ticket so that we could promote more of their great appliance designs.